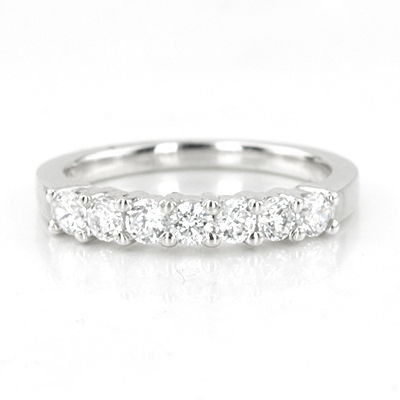 Breathtakingly beautiful, this 7-stone diamond ring is finished with round cut diamonds totaling 0.21ct. 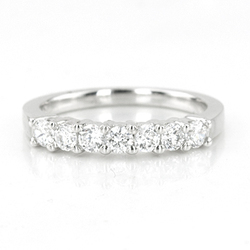 Available in 14k, 18k white and yellow gold, platinum or palladium. 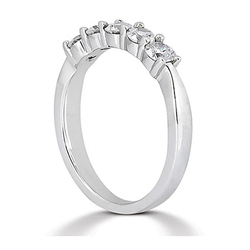 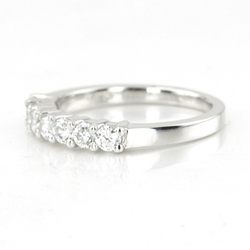 Carat Weight / Size (each): 0.03 ct. / 2.0 mm.